In a world where what you see is not always what you get...there's one business opportunity that delivers on its promise. 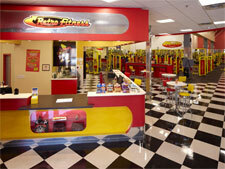 Retro Fitness. It comes down to quality. 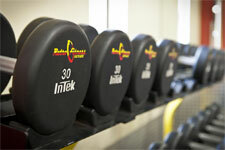 Quality in the brand, the facility, the support, the corporate team, the training, the ongoing operational assistance. But what tells the story better than anything is the quality of our franchise owners. Smart, savvy and successful, they recognized a great opportunity. They jumped on it. And now they are enjoying the results. This diverse group of franchisees includes professional athletes, doctors, lawyers, C-level executives, multi-brand entrepreneurs and even a former NFL quarterback. 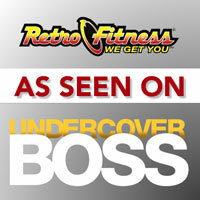 They've all chosen Retro Fitness to grow and expand their portfolios. 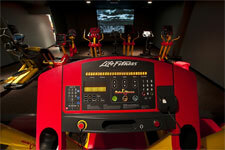 Retro Fitness is a rapidly growing franchise model within the fitness industry that provides a high return on investment, strong-unit economics and streamlined operations. The combination of state-of-the-art gym facilities that feature 60-75 pieces of cardio equipment with personal LCD television screens, three different types of circuit training equipment and the "New Exercise Order" make Retro Fitness more than just your average gym. The low monthly membership of $19.99 a month attracts potential members, while the expertly designed layout of each club appeals to investors by utilizing space and resources efficiently, so that owners are not paying for space and utilities that go unused. 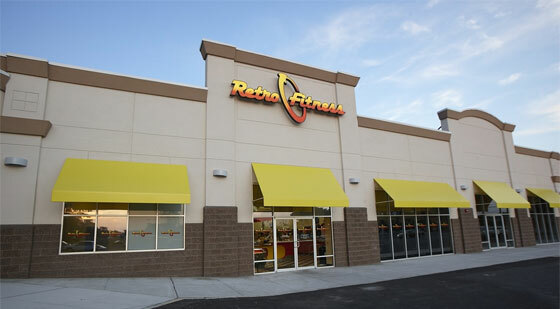 Along with the strategic membership price, Retro Fitness retains members through additional offerings, which provide owners with multiple revenue streams maximizing bottom line returns.